In the 1980s, a growing number of stand alone wind turbines appeared in the polder landscape. These were often on the land of agricultural entrepreneurs who also saw opportunities in wind energy. 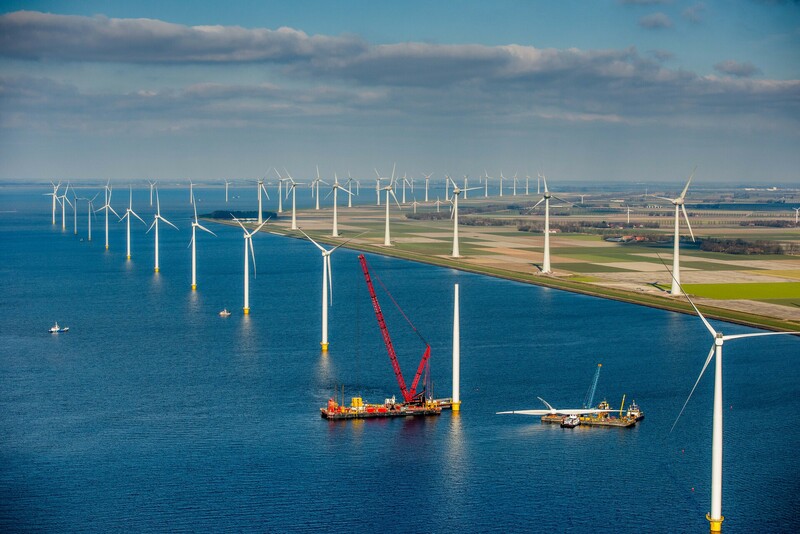 During the 1990s, renewable energy company innogy, which at the time went by the name Essent, constructed the largest wind farm in Europe along the dikes of the Noordoostpolder; 50 wind turbines of 300 kW. 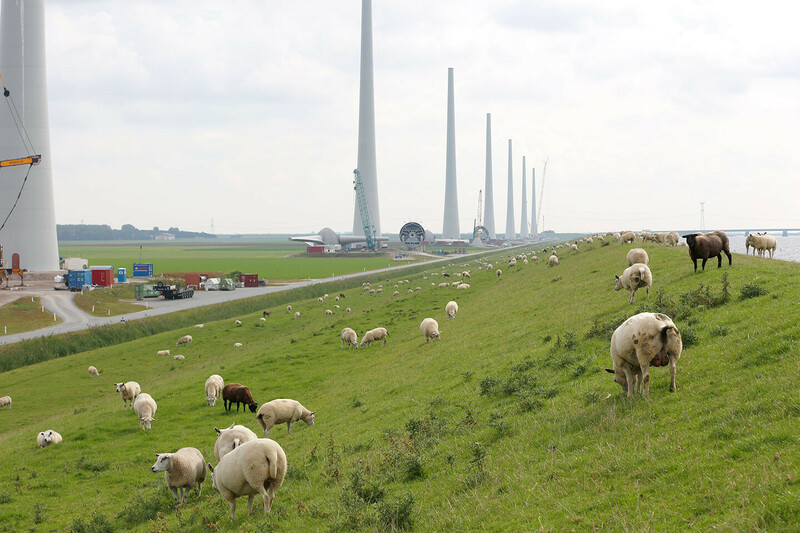 In the late 1990s, the Noordoostpolder municipal council modified its wind energy policy and decided to cluster wind energy to prevent cluttering of the landscape by stand alone wind turbines. The dikes on the west side of the polder were designated for large-scale wind energy. 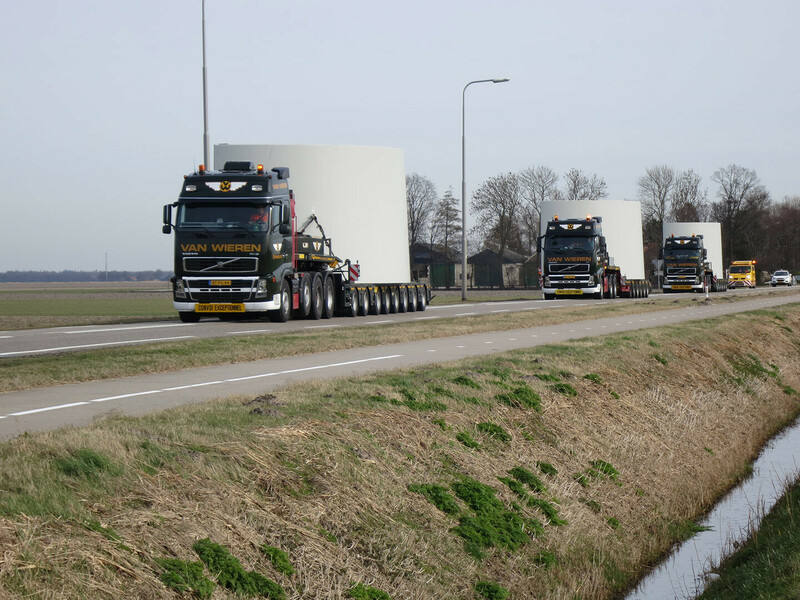 About 100 local farmers (united in the companies NOP Agrowind and Westermeerwind) and renewable energy company innogy were allowed to elaborate a joint plan. This plan (also referred to as the convenant) was signed in 2002 and approved unanimously by the Noordoostpolder municipal council. In 2003 the Koepel Windenergie Noordoostpolder was established to represent the interests of the three project partners and enable them to work together in areas such as environmental impact assessment and permit applications. A long and tense period then unfolded in which many different studies (environmental, feasibility, technical) were carried out, plans were further elaborated, and meetings were held with government bodies and other authorities. Not everybody was equally enthusiastic about the plans for a wind farm at this location. A small but critical group on Urk united to form the Urk Briest campaign group. They believed that a wind farm would damage the historic view of Urk and feared that this would result in fewer tourists. In 2009, Maria van der Hoeven, who was the Minister of Economic Affairs at the time, visited Urk. She talked with those involved and stated that people had to adhere to the procedure, as otherwise no progress would be made either way. With the words: “The question is not whether the wind farm will come, but how”, she played an important role in the development of the wind farm. In this period the environmental impact assessment was also presented and approved. 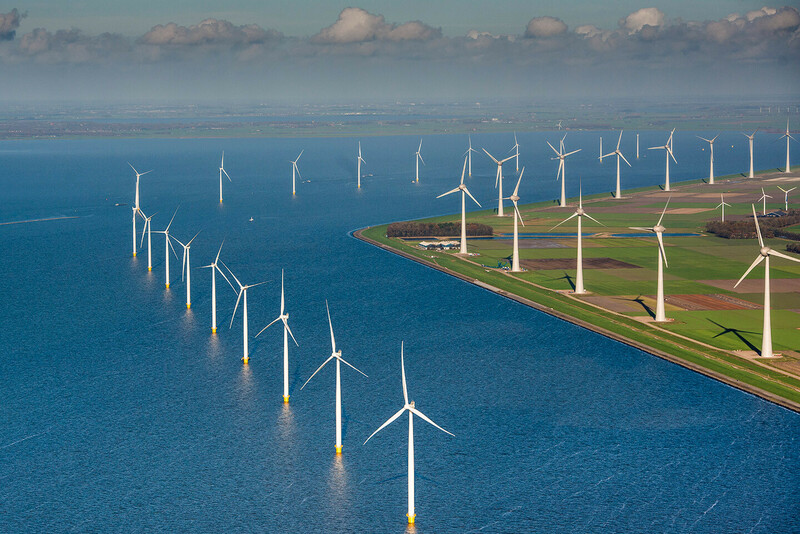 In 2012, the Council of State gave its approval and the construction of Noordoostpolder Wind Farm could start. First, a stone guided dam with a flora and fauna area was constructed, which serves as a shipping lane to safely divert shipping around the wind farm. Subsequently, the construction activity started on shore in 2013 and near shore in 2014. 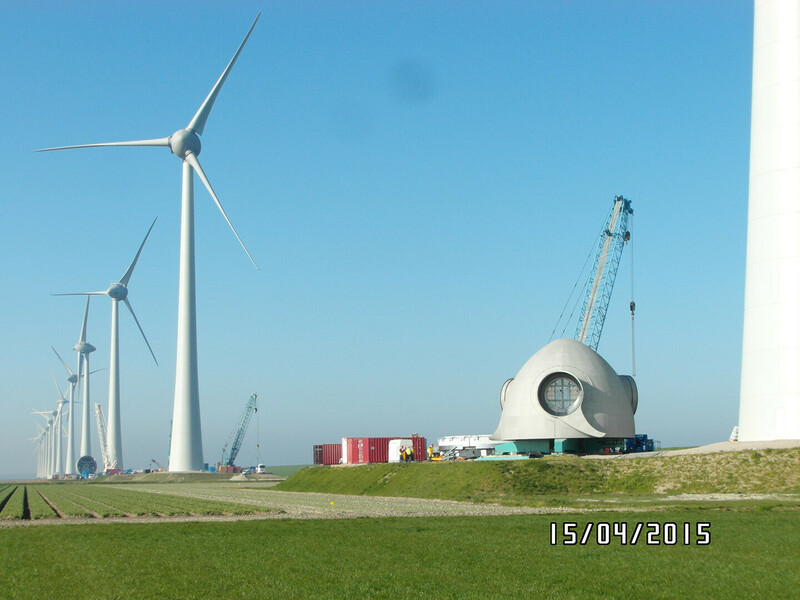 Transformer stations were built and cables were laid to connect the wind farm to the electrical grid of TenneT. Piles were driven into the ground/the water for the wind turbines, foundations were laid, towers were hoisted up and blades were mounted. It led to a considerable amount of activity in the polder and provided spectacular views. In 2017, Noordoostpolder Wind Farm was officially opened. With a capacity of 429 MW, it produces around 1.4 billion kWh of renewable electricity each year. That is comparable to the power consumption of 400,000 households. The wind farm thus makes a substantial contribution to the aims of the Dutch National Energy Agreement.